All are welcome! 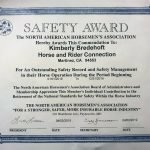 We are a family oriented barn located in Martinez, CA. 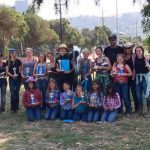 We have been located at Franklin Canyon Stables since 2005. 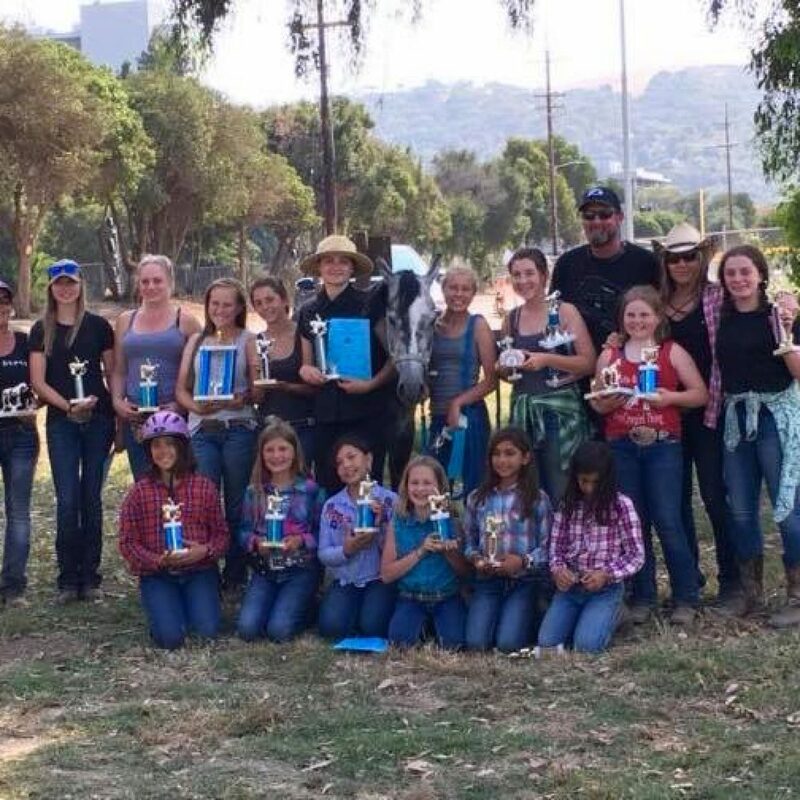 Franklin Canyon Stables is such a well rounded facility – offering trails, two covered arenas and an outdoor arena. 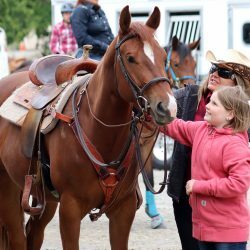 We love to have fun and build strong bonds with our horses! 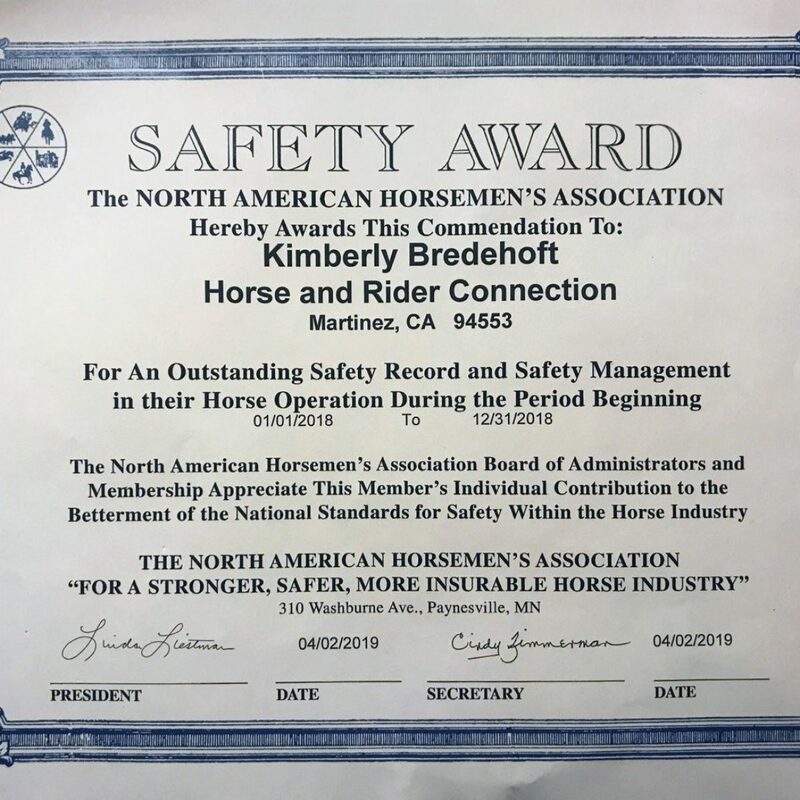 If you are looking for a no drama, no pressure place to increase your horsemanship skills and have some fun, we’d love to meet you. 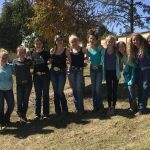 We offer instruction in Western, English, and Trail Riding. 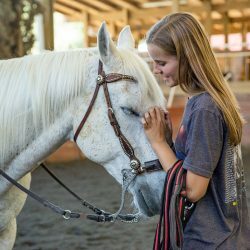 We also offer horse training services, leasing, horsemanship classes, vaulting classes, summer camps, day camps, horse camping trips, trailering horses, trailer driving instruction, and horseback birthday parties for your children! Our students are flourishing! 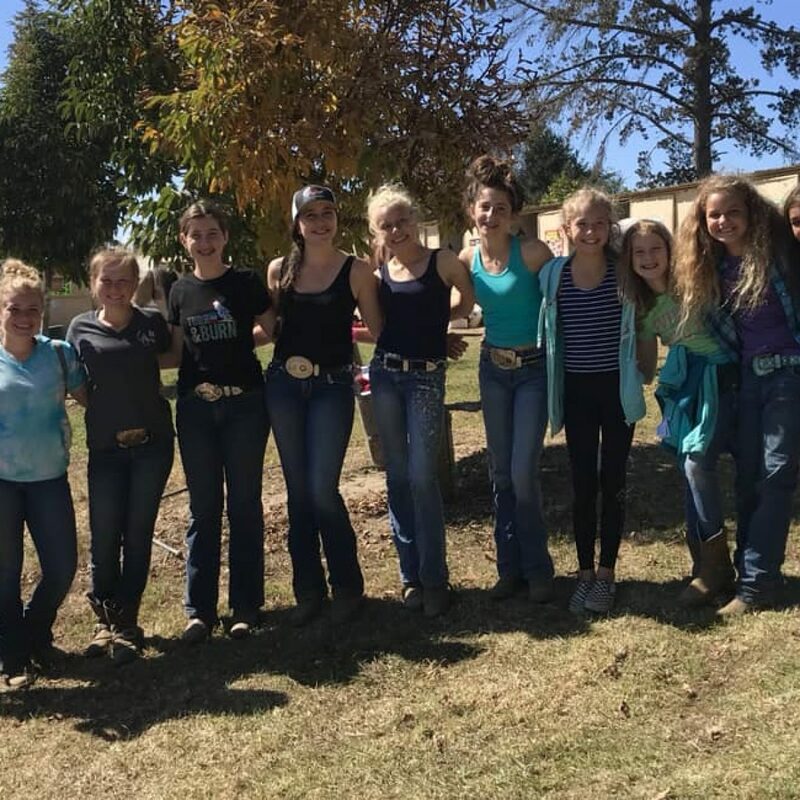 They are showing, trail riding, learning to train young horses, horse camping, learning to drive trailers, becoming leaders and mentors for their peers and so much more! 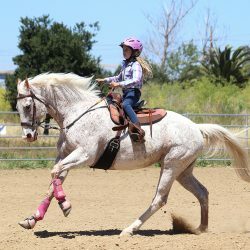 Our confidence building programs help our riders of all ages become more capable and better rounded individuals. If you are interested in a rental – please go to Five Brooks up near Point Reyes. We do not offer any 1 time rides or family experiences.